Twenty-five years ago, mental illness came crashing through the front doorway of my life. The arrival wasn’t completely unannounced. My oldest brother, Larry, had been diagnosed with manic depression—as bipolar disorder was then called—well over a decade earlier. Family members knew he was suffering, but due to a lack of understanding of mental illness, we felt powerless to help him. This was especially frustrating to me since I had been best man at Larry’s wedding, I felt extremely close to him, and I greatly admired him. In June of 1992, Larry took his own life, changing my life forever. Little did I know, mental illness wasn’t done with me yet. I have four children. Two of them have been diagnosed with mental illness. Is there a genetic component? Certainly. Somehow, I dodged the bullet. But if I was to be of any assistance to my children, I realised I would need to acquaint myself with all aspects of the disease. At first, I was motivated by fear. As time went on, I sought to do my small part in defusing stereotypes and helping others understand the daily hardships faced by the mentally ill. Edge of the Sawooth is the fictional story of Chloe Morrand, a twenty-something single mom who has suffered from both drug addiction and mental illness. At first glance, it appears that Chloe has turned her life around. She’d been taking her meds. She’d kicked her drug abuse. She loved her new job at Yellowstone National Park. Life was looking up. Her father, Rick Morrand—local attorney—is hopeful that Chloe was finally on the right track. But on the morning she fails to show up at his house to pick up her nine-year-old daughter, Abby, alarms ring in his head. His greatest fear becomes reality when Chloe’s body is found at the base of the Sawtooth in Montana’s backcountry. Authorities assume suicide— for good reason. But Rick doesn’t buy it. 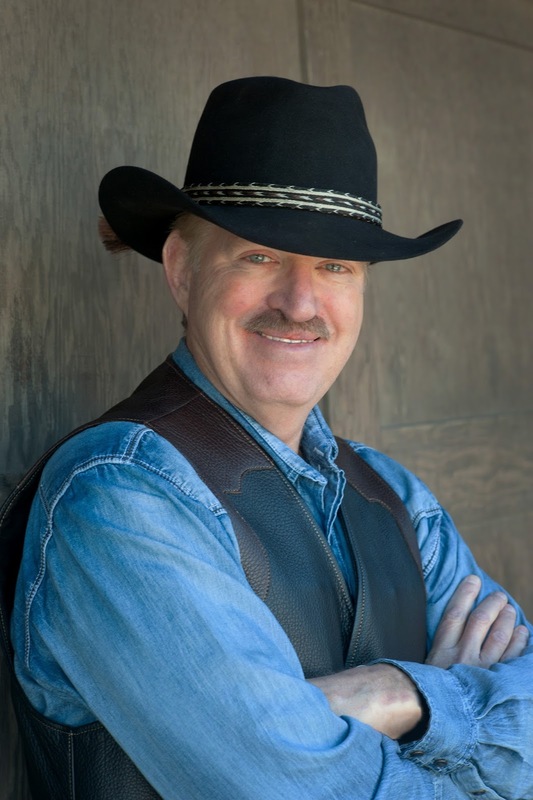 Local sheriff Caleb Tidwell brushes off Rick’s concerns, but as events unfold in a dark and sinister manner, Rick is certain Chloe was murdered. And it seems as if the murderer is now after him. Edge of the Sawtooth offers a close-up view of the perils faced by a woman with bipolar disorder, as well as the intense fears, frustrations and feelings of futility experienced by those family members and friends who bear witness to the destructive behavior caused by mental illness. As the story progresses, we first root for Chloe, and then for her father. We want her to find the peace and redemption that every human being so richly deserves. In a similar fashion, perhaps we can provide the mentally ill with the empathy and dignity they so richly deserve as well. Peter J. Ryan spent years as a journalist before venturing into the wilds of fiction writing. 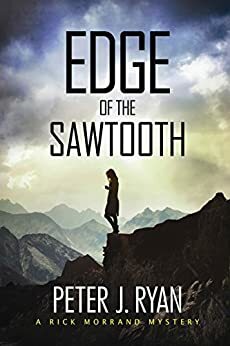 Edge of the Sawtooth is his first novel. A tireless backcountry hiker and overall outdoor enthusiast, Ryan splits time between Huntington Beach, California, and Paradise Valley, Montana. He is married with four grown children and three grandchildren.